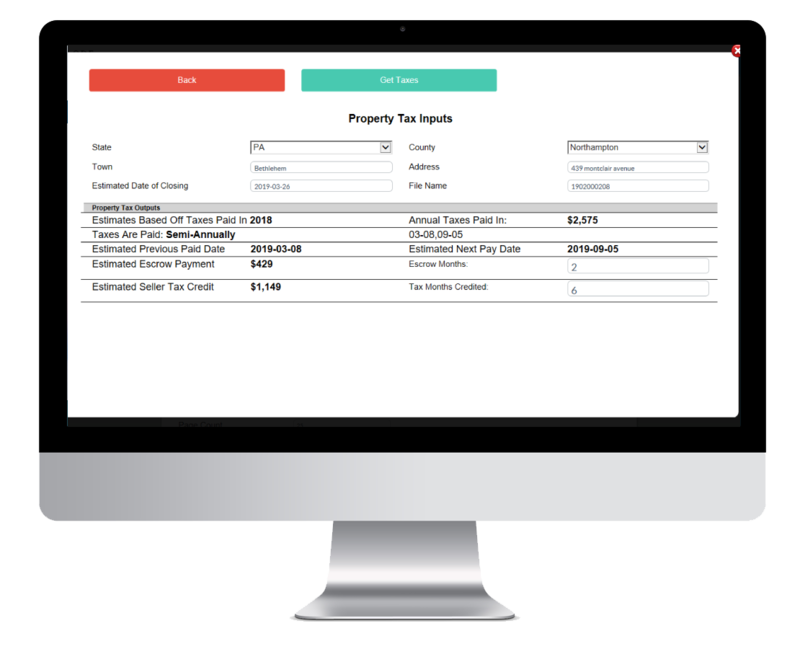 LodeStar is now proud to offer Real Estate Taxes! These can be calculated for residential properties anywhere in the country and include the municipality specific due dates. This feature can be delivered through our existing integrations with Encompass and Calyx Path/Point. We are focused on providing compliant technology solutions that complement our customer's workflow and enhance their ability to serve their clients anywhere in the country. How can we help you? Which of our software would you like a demo of? Copyright 2015 LodeStar Software Solutions, Inc.